Bring your warmed hot dogs forward and replenish with the rollers in the rear on high, for example. Very versatile machine. Shown with 8019 Bun Warmer & Sneeze Guard not included in price. This grill holds 36-45 quarter pound hot dogs. 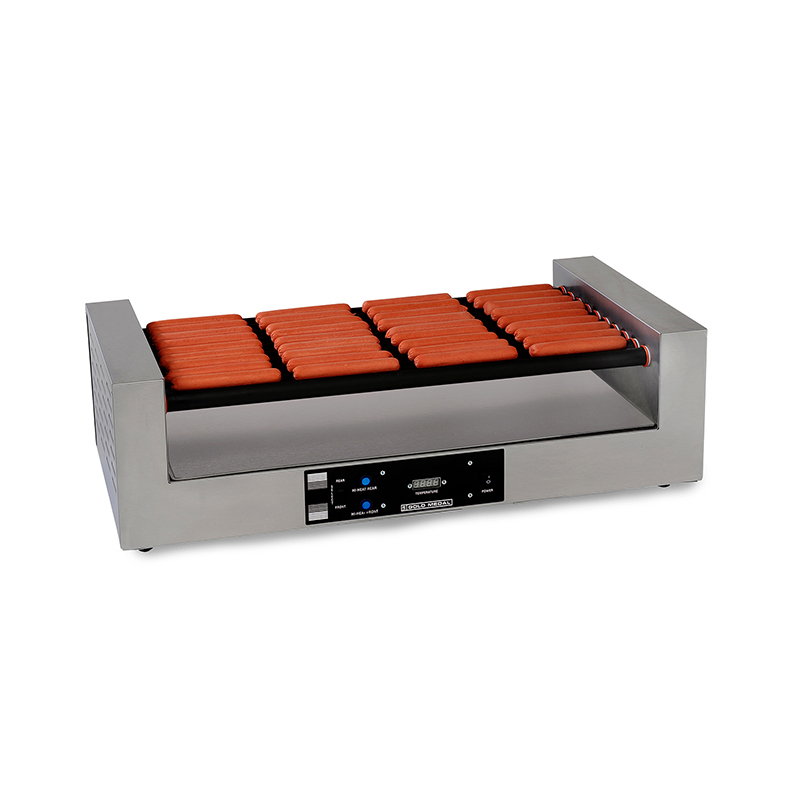 It features adjustable controls to display temperature, dual cook-and-hold capabilities and 10 stainless steel rollers. 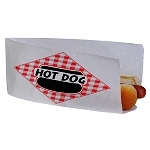 Try out this hot dog machine for delicious dogs at schools, arenas and more!